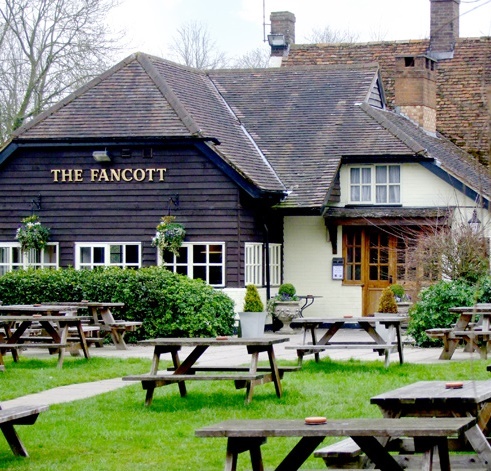 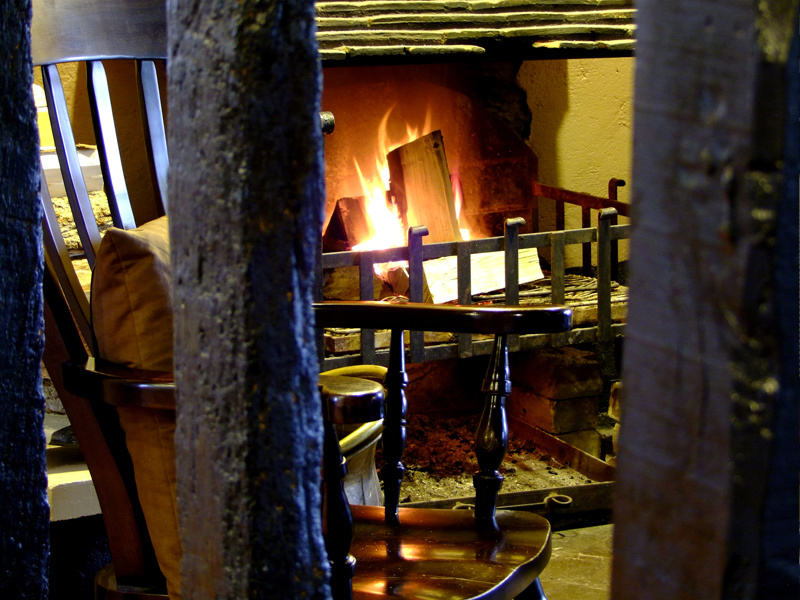 The Fancott is a traditional family pub located near Toddington, Bedfordshire. 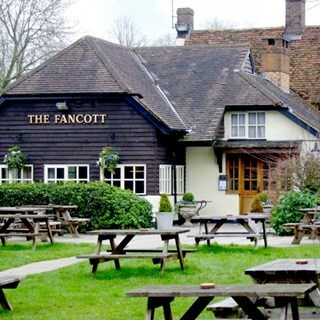 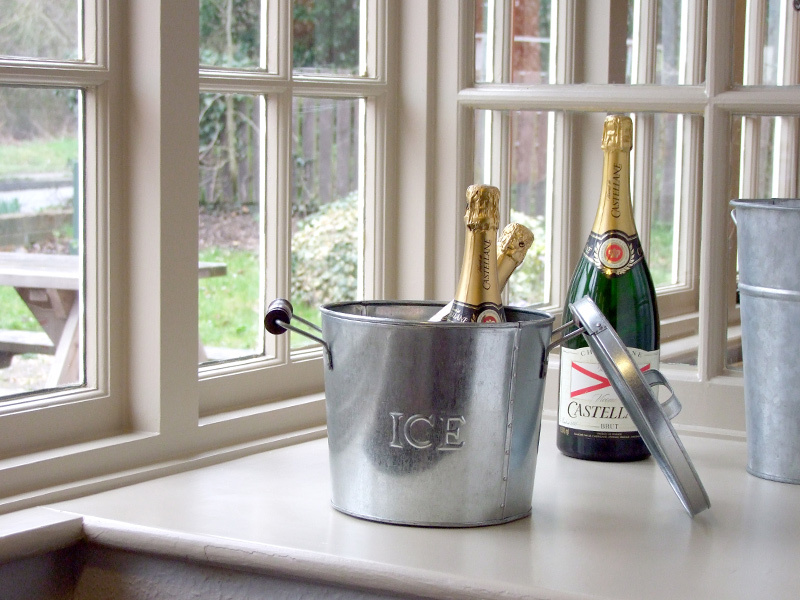 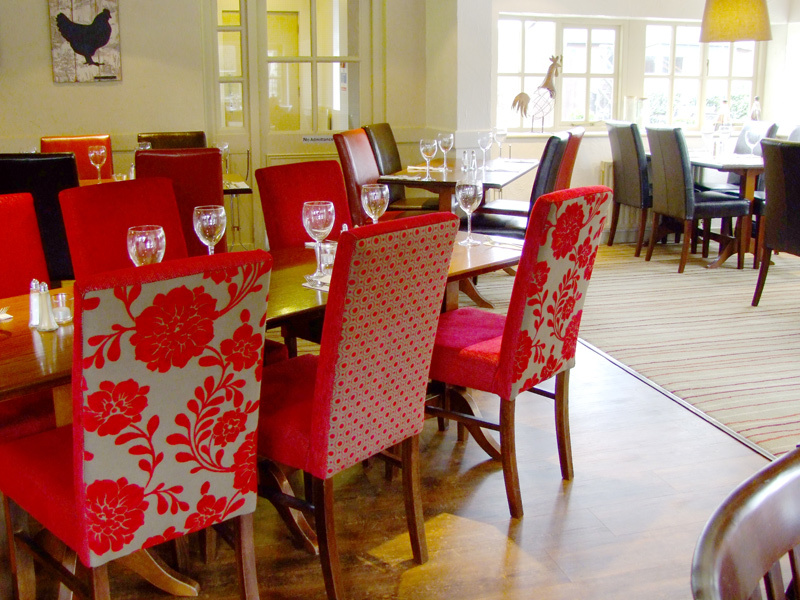 A warm welcome awaits you and your guests at the Fancott, where food is available all day everyday! 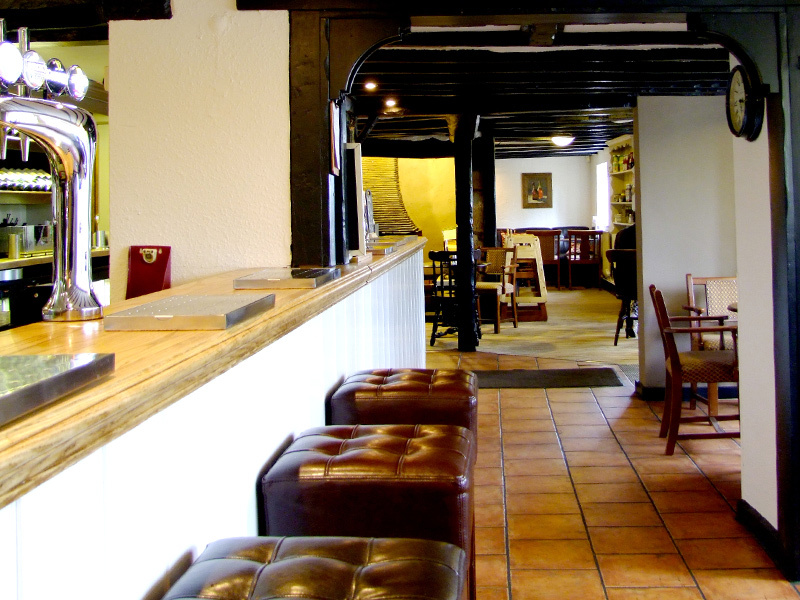 There is also a beautiful large garden, great play equipment for the kids plus our famous mini railway!